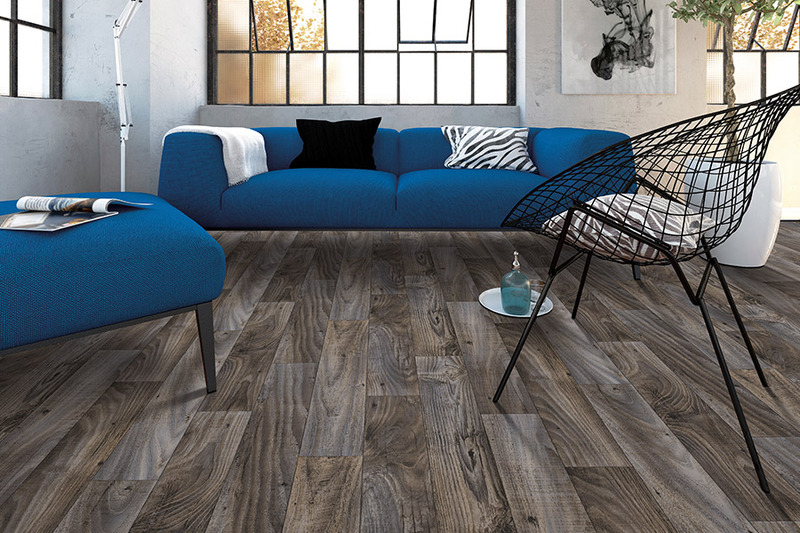 Could luxury vinyl be your next floor covering? When a homeowner begins the search for a new flooring material, there are many things to consider. One flooring might have a few of the characteristics you’re looking for, while another might have the rest. It can surely be daunting task, trying to sort through all the available options, warranties, and so much more. With this flooring, however, we think you might just have found the one that will work, wall to wall, throughout every room in your home. Taz Flooring & Design wants to make sure that you leave our establishment with a flooring that meets your every need, but looks amazing as well. With nearly forty years worth of experience, we’re pretty sure we’ve handles just about every situation that could come up. 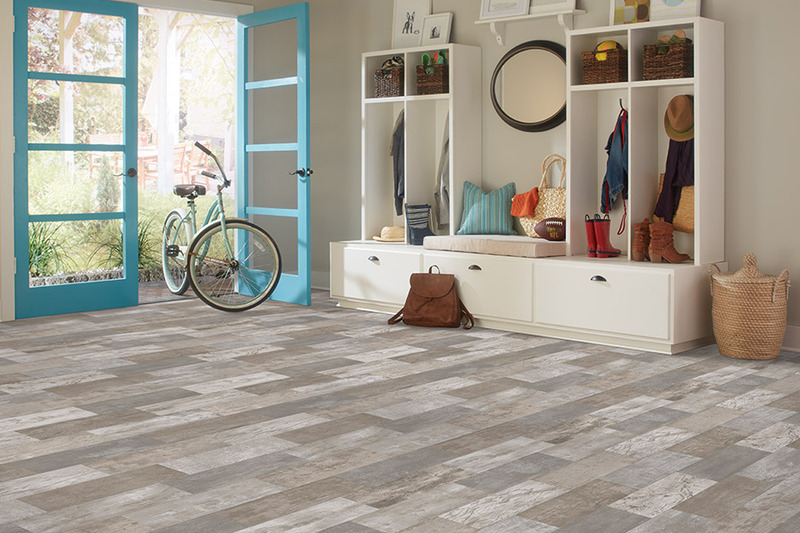 We’ll work just as hard to find the perfect flooring for your home, as we would for our own. 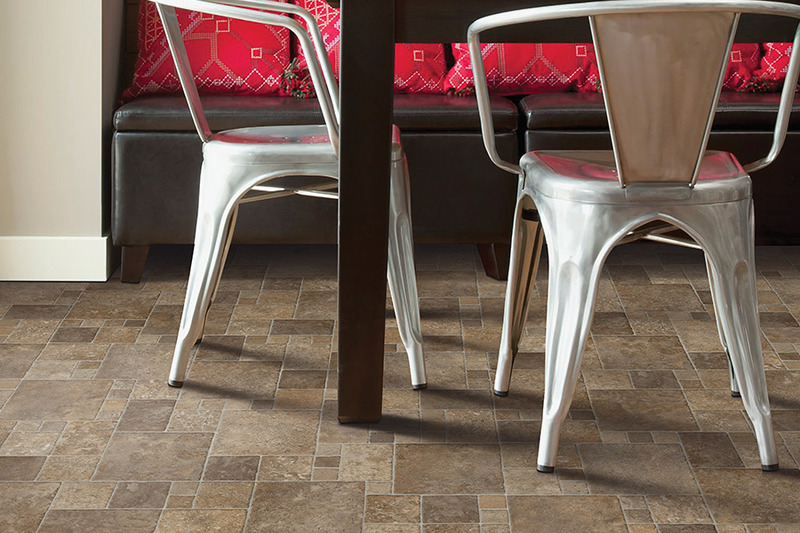 Luxury vinyl flooring (LVF) is an amazing product that meets a wide variety of needs. The fact that it’s been around for a long time and only continues to get better, is proof that it’s going to be around a long while to come. 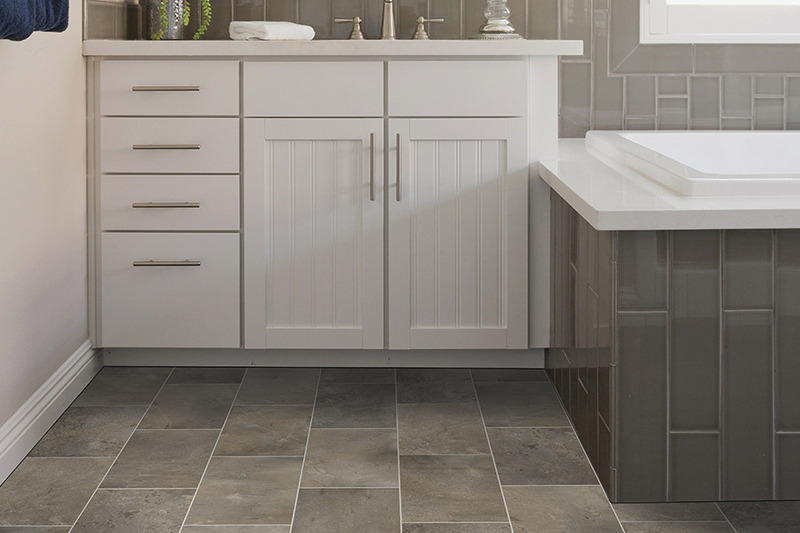 For those who want the look of all natural materials for their floors, LVF can impressively mimic such materials as solid hardwood, natural stone and rock, as well as ceramic and porcelain tile. Thanks to the 3D printing process used to create the design layer, it not only looks exactly the same, but the texture can be mimicked as well. 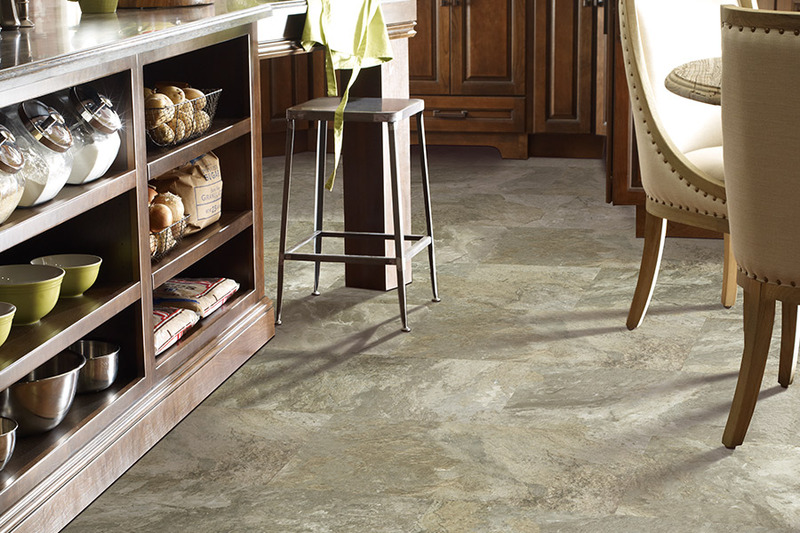 Durability is a major factor desired by almost every homeowner, and this flooring goes the distance with you. 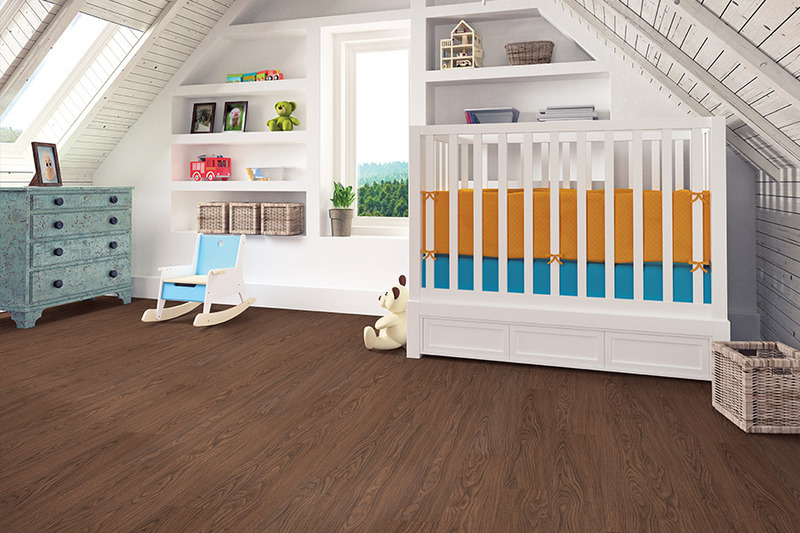 On top of this flooring is a protective wear layer that varies in thickness, and protects against much of the wear and tear it will take on from your family’s regular activities. The thicker that layer, the more protection you’ll get, so speak to your flooring specialist about your own levels of traffic. In addition to other excellent benefits, including quick and easy installation and super easy cleanup and maintenance, you can also purchase waterproof luxury vinyl. This is, by far, the best for your peace of mind. For basements, bathrooms and kitchens, nothing removes worry like this material. We invite you to visit us at our showroom in Englewood, Fl. From there we serve the areas of Englewood, Sarasota, Port Charlotte, Venice and Boca Grande. We look forward to the opportunity to serve you too.